Data integrity is one of the most important aspects of maintaining proper medical records. Every physician must understand why the medical data they record must always be complete and accurate. The overall quality of care for patients can be assessed. Why Documentation is so important? Physician must always document as much as they can during the entire period they offer consultation, treatment and any form of care to their patients. 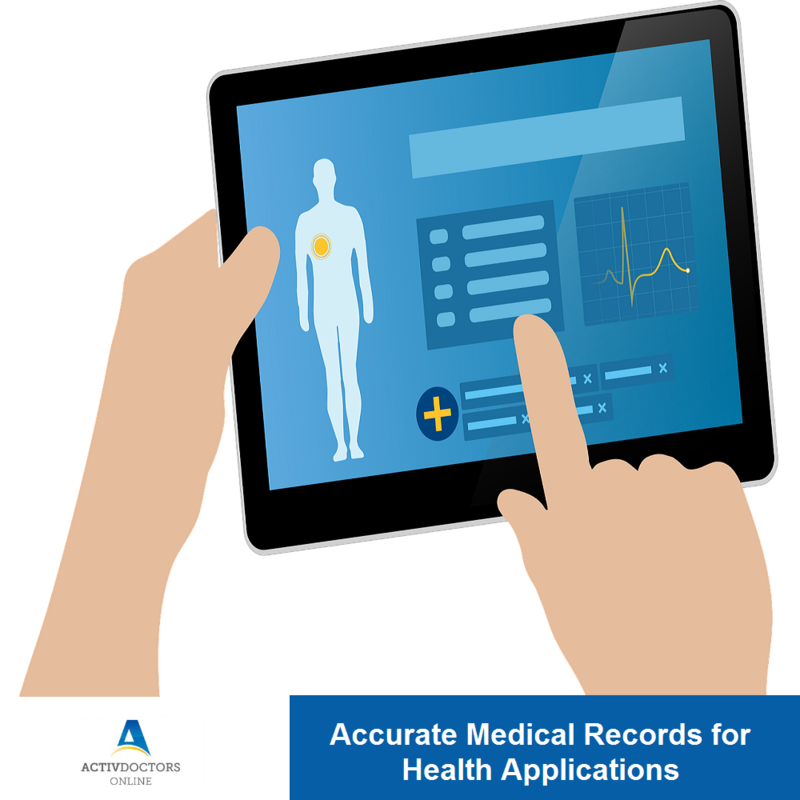 Failure to document enough medical data may lead to incomplete records that can’t provide reliable information for any purpose, whether serving the interest of the physicians or patients. The login details for the medical data records must only be available to authorized persons to avoid any possible instances of data alterations.